I have been a photographer for almost ten years now. A few years back, I decided to focus on the transition into Motherhood as a specialty. I love photographing maternity and newborn portraits. “Stress-free” has become my motto and goal for every client. 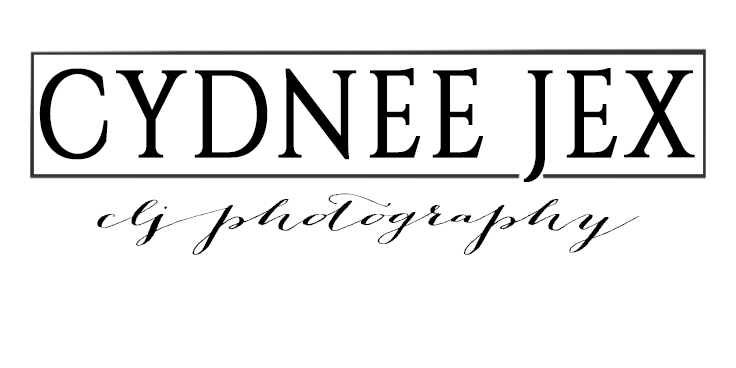 Because of this motto, I wanted to share a little bit about what you can expect from a Maternity Portrait Session with CLJ Photography. A gown fitting is booked for every single Maternity Session client (unless there are circumstances that prohibit a fitting). We have over 60 plus gowns in our maternity closet. We are building, defining, and refining our collection all the time! Gowns that are not popular are taken out and we search for new trends for portraits all the time! We love helping our Mommas find the PERFECT gown or gowns. (Most clients find 3 to 5 gowns they love). Gowns fittings are very informal and can take up to an hour or so. We talk about what style you love, the fit and the color of the gowns. We talk about silks and how you want your images to look. It is fun and feels a lot like playing dress-up!! We love when you bring friends and family to help you pick out your dress too! The Maternity Shoot is scheduled a couple weeks after your gown fitting. Just in case you don’t find the gown you love, we will order one JUST FOR YOU! We want every Momma to LOVE how she looks. You arrive early and our Hair and Make-up Professional will take over. Yes – we include Hair and Make-up for every shoot. You will look and feel amazing. Like a million dollars. (While you are pregnant, how many times does that happen?) I focus on posing you so your curves are emphasized. I will take care of you so you don’t feel awkward in front of my camera. Then it is time for me to just show you how gorgeous you are. 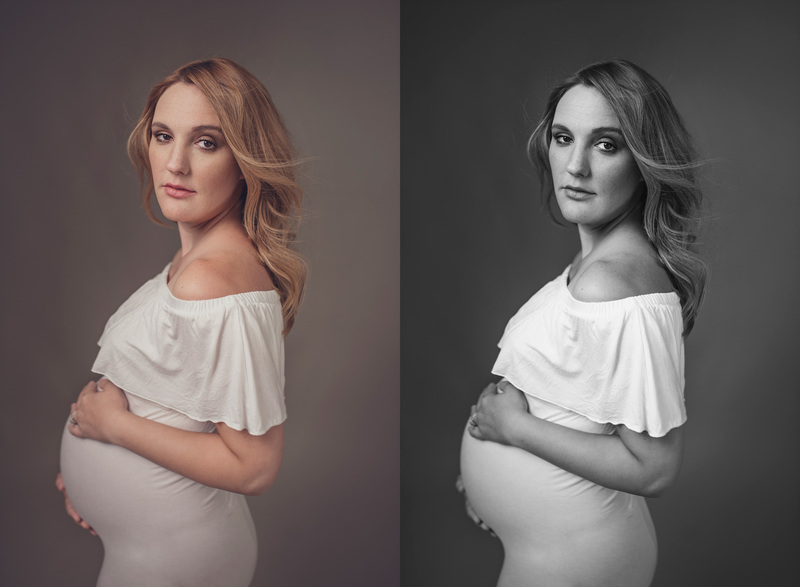 I hope you see you in my studio for your Maternity Portrait! Fill out the contact form HERE to schedule a visit to the studio.